This is the first news in 2015 from the team behind Sir Bobby’s Online Auction, which begins on 14 November. The brainchild of long-time Sir Bobby Robson Foundation supporter, Gina Long, the auction will benefit four charities and we are privileged to be the main beneficiary. As ever, Gina is working in a voluntary capacity and we are very grateful to her and to everyone who has so generously donated auction lots. A fantastic array of sporting and lifestyle auction lots is already registered and we look forward to sharing more news as the auction progresses. Great prizes and new supporters sees Sir Bobby’s Online Auction return with a bang. A chance to be at the UEFA Champions League final, watch Barcelona at the Nou Camp or play at the home of the England football team will go under the virtual hammer as a fantastic online auction in memory of Sir Bobby Robson returns with a bang. 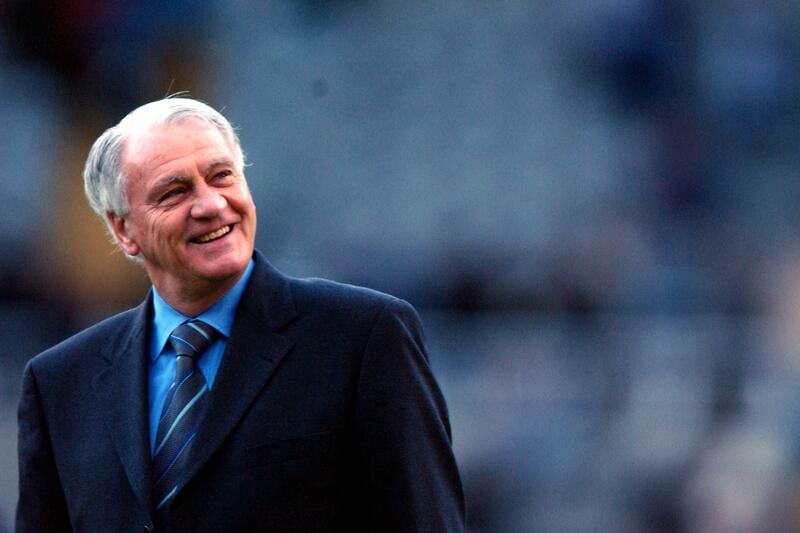 The Sir Bobby’s Online Auction has raised more than £700,000 since its inception four years ago. The money has directly helped the fight against cancer, most notably by the Sir Bobby Robson Foundation which the football legend set up in 2008 to support cancer projects and international research into the disease. This year’s auction – which takes place between Saturday 14 November and Sunday 29 November – will continue the theme of offering money-can’t-buy auction items – ensuring there is a perfect Christmas present for all the family. It has once again been supported by the likes of UEFA and the League Manager’s Association Charity, who are a main beneficiary for the first time. Going under the hammer is a chance to line up and be managed by a Premier League boss in the special talkSPORT St George’s Park Football Tournament at the home of England’s national team. You could also be rubbing shoulders with Ronaldo or Messi courtesy of two VIP tickets to the Ballon d’Or Awards, watch Barcelona train and play at the Nou Camp, take in a once-in-a-lifetime Russian football experience courtesy of Andre Villas Boas or enjoy VIP tickets for next year’s Champions League final in Milan. Villas-Boas, the current manager of Zenit St Petersburg who cited Robson as his footballing mentor, said: “Sir Bobby is a true legend of the game – a great man, a great manager and a real gentleman. Premier League giants Arsenal and Manchester United have donated amazing match day experiences while you could also be going behind the scenes at Sky Sports’ Soccer Saturday. Away from football, there are a host of lifestyle prizes ensuring a perfect present for any member of the family this Christmas. Top experiences include an array of fine dining and hotel stays, a chance to sail on the award-winning Akasha catamaran with nine guests or spend the day recording a song at the same recording studio as John Newman, Rudimental and Emile Sande. You and nine friends could be dining at the top of BT Tower, enjoying the Disney on Ice spectacular or watching Ant and Dec live from the Saturday Night Takeaway studio. The auction was the brainchild of Gina Long, a long-time friend of the Robson family, who is under no illusion why it has captured the imagination on a global scale. She said: “Sir Bobby was a colossal global figure in football and the love and respect people still have for him is reflected in the unbelievable money-can’t-buy prizes that we are so fortunate to receive. I am passionate about ‘doing my bit’ and joining what Bobby called ‘his most important team ever’ to help find a cure for this wretched disease that has no boundaries whatsoever and claims too many precious lives. “It never ceases to amaze me the tremendous response from both old and new donors but we are always encouraging more money-can’t-buy prizes and experience to be donated. This year, we are putting every effort into trying to reach a total raised of £1 million to support some amazing and worthwhile causes, both nationally and in Suffolk. The auction, which is supported by MailOnline and talkSPORT, goes live on Saturday 14th November. To find out more, visit www.sirbobbysauction.com or follow @SirBobbyAuction. To speak to the auction team about donating a prize, please email gina@sirbobbysuaction.com.